Backyard chickens are the best investments for sustainable living. They’re easy to care for and they offer fresh eggs daily. This can be tricky in the beginning and there’s a lot to learn. But given the right books you should have no trouble getting your own coop running smoothly. Below I’ve curated the best books on raising your own chickens at home. These books can help anyone from urban dwellers to suburban families learn to raise & care for their own feathered friends. 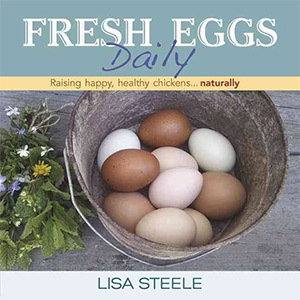 The author of this book Lisa Steele has years of experience raising chickens and she’s an enthusiastic voice in the community. Fresh Eggs Daily is her way to give back to the community offering tips for complete beginners who want to raise their own chickens from scratch. In this guide you’ll learn how to build a coop, a nesting box, handle feeding, and how to care for chickens over the course of their lives. Your goal should be a happy life for your chickens free of chemicals and antibiotics. Throughout each chapter you’ll find custom recipes and projects you can tackle for building everything your chickens will ever need. These lessons cover the absolute basics and even get into more advanced techniques for raising large flock on your own. Everything in this book focuses on natural remedies first. Herbs, homegrown feed, and DIY projects litter these pages and they’re perfect for anyone looking to save money while learning to raise chickens from scratch. It used to be that country life was where chickens came from. 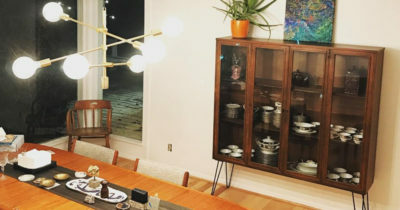 But in recent years both urban and suburban households have adopted the way of raising their own chickens with love and care. 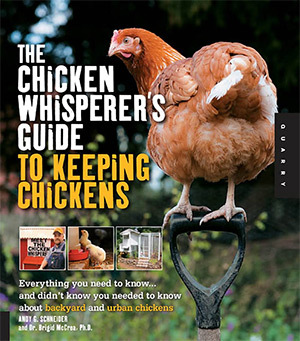 A Chicken in Every Yard is the definitive guide to raising happy chickens in your backyard. It covers all the different breeds you can pick from and which offer the easiest care for newbies. You’ll also learn what chickens need to be happy and how you should handle the feeding times. If you choose to buy a coop pre-made that’s totally fine. But this guide will teach you how to build a chicken coop from scratch for less than a Benjamin. 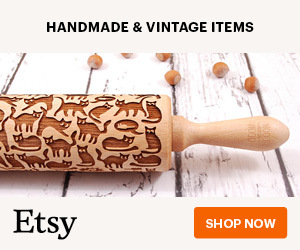 Same goes for chicken illnesses where you can find home remedies that’ll save you in money in the long run. 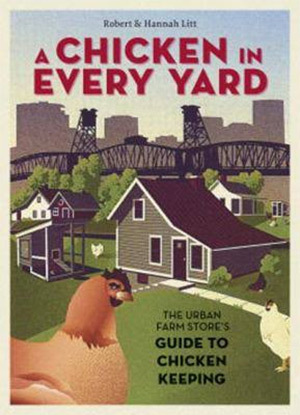 This really is the missing manual for anyone looking to raise backyard chickens, especially for city homes without much space. I absolutely recommend this for complete beginners who want a detailed guide on getting started. This is a much shorter book with only 42 pages but it’s one of the better titles in this collection. Backyard Chickens for Beginners is not a complete compendium, but rather a list of pitfalls that newcomers often fall into. The author R.J. Ruppenthal is a licensed attorney with a passion for raising his own chickens. Wrong moves can lead to legal trouble depending on state laws or city ordinances, so the tips in this book will prove immensely helpful to avoid Johnny Law. Everything in this book is geared towards raising smaller flocks of 2-4 chickens. Not everyone wants a huge cluster of birds in their backyard and 3 to 4 chickens should be enough for a small family. Not to mention this is super affordable so it’s also a nice guide for people in urban areas. If you’re looking for a quick guide into raising backyard chickens this book can offer some intro material—but I highly recommend getting another book as a follow-up to this one. Another shorter book is Backyard Chickens: A Beginners Guide To Raising Backyard Chickens written by Nancy Ross. This one totals closer to 80 pages but it still covers the absolute basics for beginners. The nice thing about this book is how it gets into more detail about behaviors and managing chickens at all ages. It’s definitely a beginner’s guide so you don’t need any prior experience to pick up this book. 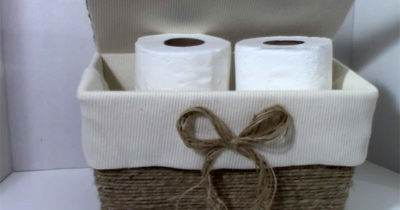 However it does help if you have a green thumb or a love for DIY projects. Learning to raise chickens really just requires time and patience. You’ll need to feel comfortable solving problems on your own and trying new things with feed, space, and egg harvesting. But all the tips in this book certainly help by covering the best breeds, possible medical issues, and how you can even make money from your chickens. Storey Publishing released this incredible book as a massive resource for anyone getting into home poultry. Storey’s Guide to Raising Chickens covers a massive 450 pages with topics spanning the gamut of building coops to health care and handling your fowl’s eccentric behaviors. Gail Damerow wrote this book from her own experience working on a farm in Tennessee. She now runs a small farm and orchard with many different animals, so she’s a person you can trust with knowledge of raising chickens. Over this massive guide you’ll learn about the many different breeds to pick from, how to best serve food & water, along with how to build a chicken coop that’ll stand any climate. Later chapters get into generational work like hatching chicks with an incubator and raising little chicks into their adult state. The final chapters wrap up with a topic few people want to think about: killing and reusing your bird’s meat to feed your family. You naturally don’t need to follow all the advice in this book. 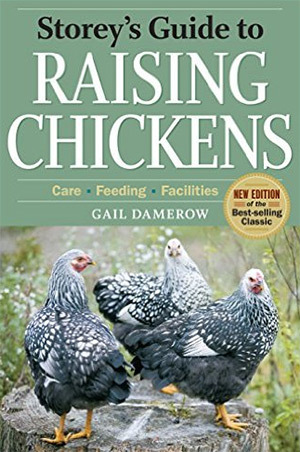 However it does cover every single topic on raising chickens you could possibly imagine(and some you probably can’t imagine). If you plan to raise chickens for a while then you’ll inevitably face some hen health problems. It’s much like raising any pet, except chicken health is far different than dogs or cats. 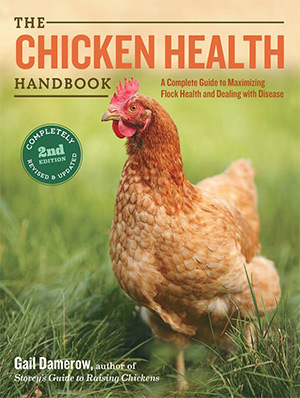 The Chicken Health Handbook is a massive 500 page book covering every single ailment, its cause, and its remedy. You’ll learn about the most common ailments and how to diagnose your chickens without paying for a specialist. This book covers absolutely everything listing out the symptoms into easy-to-read tables. You can also browse the index alphabetically to find advice on particular illnesses if you have suspicions. 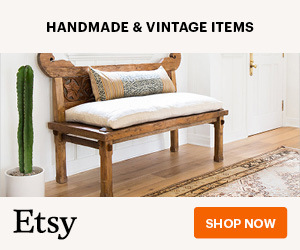 Everything from low-quality egg production to viruses and crooked toe syndrome are all covered. This is the one and only book you’ll need to keep your chickens living a care-free healthy lifestyle. 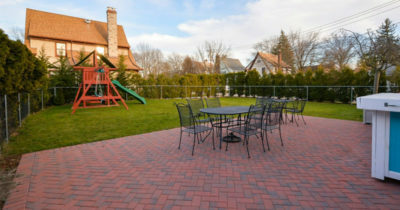 Planning your garden’s layout can be a tricky task. This task gets tougher if you want to raise chickens in your backyard that won’t peck out your rhubarb! 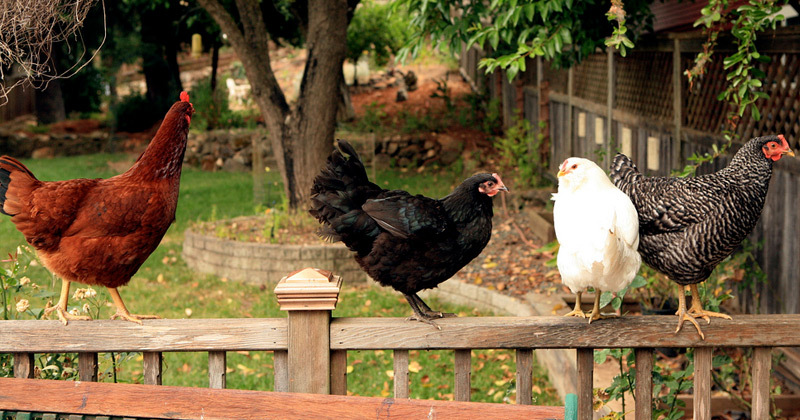 Gardening with Chickens is the ultimate guide for a homeowner with a green thumb. You’ll learn how chickens can add their vivacity into your backyard ecosystem. The author Lisa Steele is an expert on this topic and she spills her knowledge over these 170+ pages. Lisa talks about building coop window boxes for growing plants & flowers. She also shares techniques on using your chickens to aerate & till your soil. Plus there are some plants you’ll need to avoid or hide from your chickens to make sure they don’t help themselves. Everything from tilling to planting and harvesting is covered in this book. It’s just as much about gardening as it is about raising chickens, and really it’s about the merger of both. This fun and quirky book offers a deeper look at raising chickens and how they can affect your home life. The Chicken Whisperer’s Guide to Keeping Chickens looks at raising chickens from a holistic point of view. 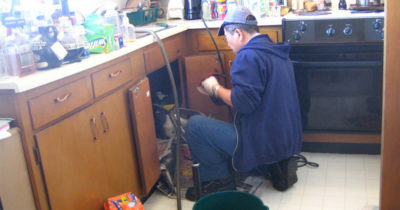 You’ll learn absolutely everything from technical steps to feeding, healing, and maintaining a wonderful flock of birds. Other chapters get into incubation and the very technical details involved with incubating an egg. And of course you’ll need a sturdy coop to keep your chickens locked up so they don’t roam the street. All of these things can be intimidating to the complete beginner which is exactly why I wrote this guide. 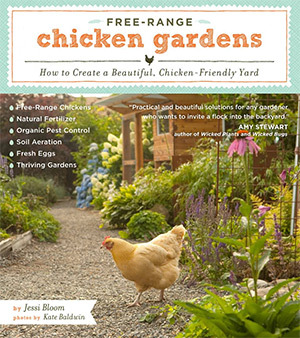 This book is fantastic for anyone digging deeper into raising chickens in your own yard. It doesn’t feel as beginner-friendly as some other books in this list. But it’s certainly something a beginner can work through with confidence. If you’re looking for bulk chicken farming then The Backyard Chicken Bible should be your go-to resource. Not everyone wants to raise more than a few chickens. And that’s totally fine! But if you have the space for 10, 20, or 30+ chickens in your yard then why not give it a go? And this book can help you get there every step of the way with detailed guides on every topic under the sun. Anyone who’s planning to raise large flocks of chickens will need to learn proper incubation and handling of baby chicks. 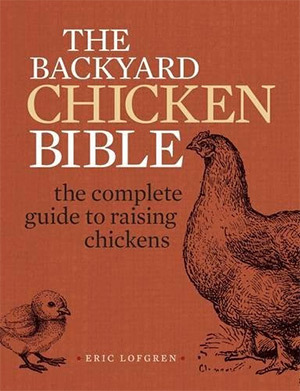 This bible has everything you’ll need to become a chick caretaker with gusto. Each chapter covers detailed explanations with many step-by-step guides to follow. 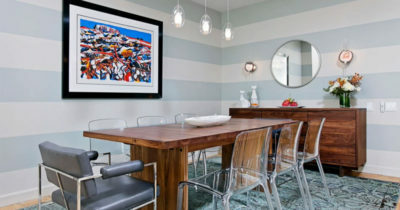 You’ll also find detailed illustrations explaining the more complex topics making this guide easy to skim at a glance. Garden designer Jessi Bloom wrote Free-Range Chicken Gardens as an outlet for anyone afraid of pairing backyard chickens with their beloved garden landscapes. Yes it is possible to raise chickens alongside your favorite veggies without fear of them getting pecked into oblivion. 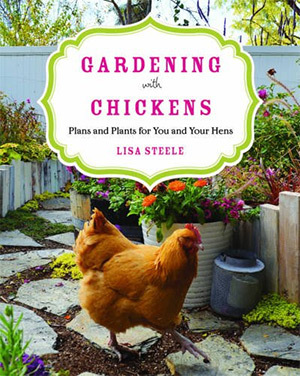 This book covers every topic you’ll need to know about keeping your garden safe around chickens. You’ll learn about your chicken’s behaviors and lifestyle, and how these things can be affected by the chicken coop you use. This way you can plan the placement of your coop and get your chickens out of harm’s way. Especially in a space away from certain plants that need either gates or fences for protection. By learning about how your chickens live and how they move you’ll have an easier time creating a garden environment that best protects your plants. 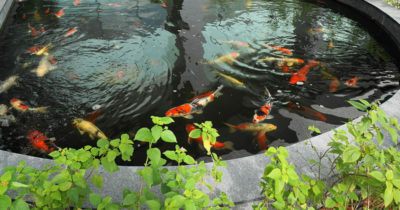 This way you can have both co-existing in a backyard teeming with life. 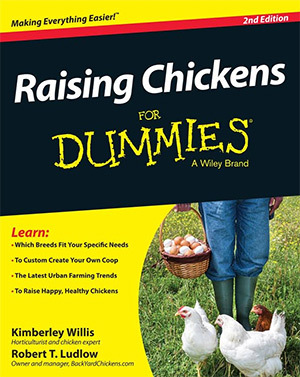 It may seem condescending but Raising Chickens For Dummies really is a good book. 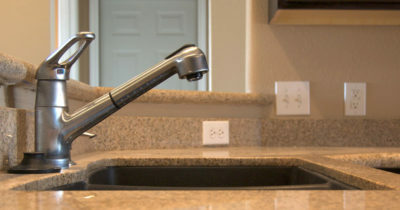 It’s written by two skilled poultry professionals Kimberley Willis and Robert T. Ludlow. Robert is actually the owner of BackyardChickens.com, a massive site dedicated to this exact topic. Over 400+ pages you’ll find dozens of easy to follow guides covering every step of acquiring chickens, caring for them, and keeping them healthy year-round. 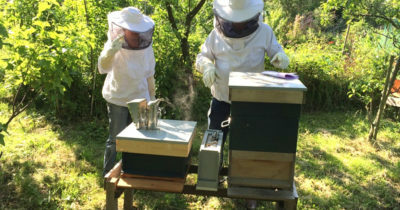 Many of these guides include hands-on projects for building small nests and keeping unwanted pests away from your coop. Someone who truly wants to get into raising chickens can learn a lot from this book. It teaches detailed chicken biology & anatomy so you’ll understand how they walk, communicate, and how they raise chicks from eggs. If you can get past the stigma of the title you’ll be surprised how much information is in this book. And I’m proud to say the two authors on this book are leading authorities on raising backyard chickens so they definitely know their stuff. There are two kinds of people in this world: those who buy a chicken coop, and those who build one themselves. For the latter I recommend reading The Perfect Chicken Coop. It’s a short guide covering all the tools & materials you’ll need to build your own coop from scratch. This will save you a lot of money and you can make a coop that fits perfectly into your backyard. However the trickiest part is learning the foundational points of a chicken coop. Understanding weight, size, position, location, and of course build to ensure that it can withstand all seasons. You’ll learn all about the fundamentals of a great coop along with 2 blueprints you can follow for building one from scratch. This guide is basically a complete DIY building resource for anyone willing to build their own chicken coop start to finish. Illustrations and detailed diagrams litter the pages of Backyard Farming: Raising Chickens by Kim Pezza. 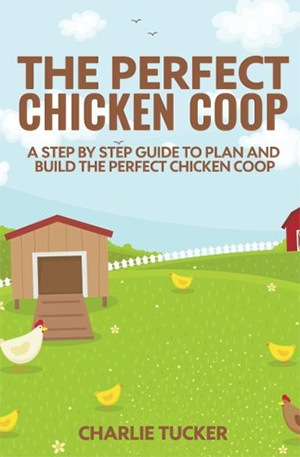 It’s a detailed resource for anyone looking to keep chickens and raise them well. 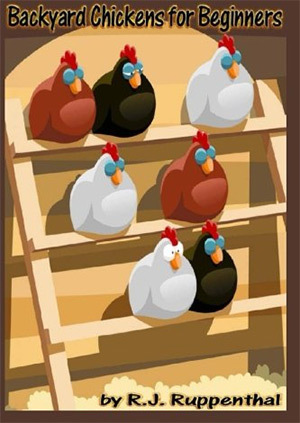 The complete beginner can learn all the basics from this guide including chicken behaviors, breeds, food, and egg laying. It’s also great for learning about harvesting these eggs and keeping them fresh for later. You don’t need to consider yourself a farmer or raise dozens of chickens at once. Just a few can go a long way, and this book can help you get there. Whether you want to raise chickens for your family or for your local farm stand this book has advice that every beginner needs to know. 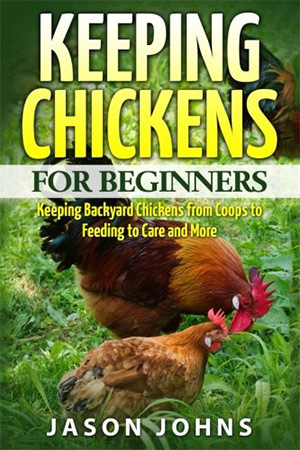 If you’re looking for a cheaper beginner’s book then check out Jason Johns’ Keeping Chickens For Beginners. 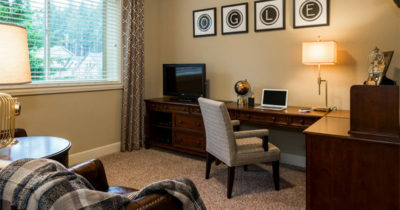 This one is a tad harder to read with fewer photos and a slightly more verbose writing style. However the information is solid and it does feel like the content was written for beginners. 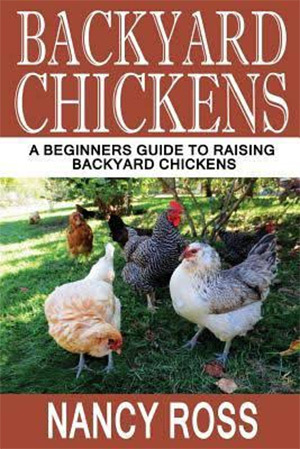 Also this book doesn’t assume much about why you’re raising chickens or how many. It’s a complete guide on eggs, meat, and pretty much everything involved from hatching new chicks to selling/killing older chickens. Since the photos aren’t great in this one you can probably get by just using the digital ebook version. However it is a nice resource and if you prefer print that can work too. The last and final book in my list is all about raising new chickens from the eggs your current fowls lay. Hatching & Brooding Your Own Chicks is a detailed 240 page guide to keeping your home chicken population growing. 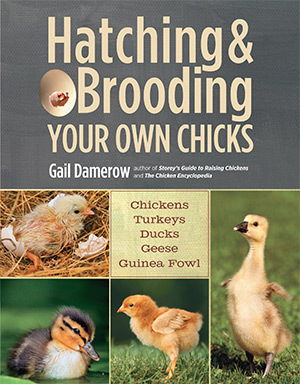 The author Gail Damerow has years of experience working with ducks ,chickens, and turkeys. This book covers all these animals so it’s not really a “chicken-only” guide. But the information carries over to chickens and you’ll learn absolutely everything from the biological development of embryos to caring for young chicks and possible birth defects. 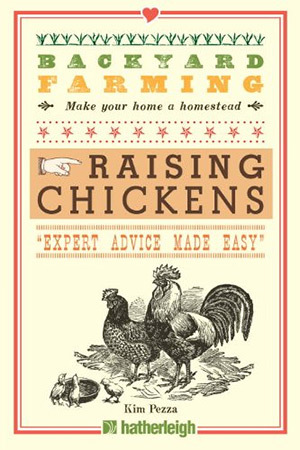 If you need a single guide to cover raising baby chickens then this is your definitive resource. But every single one of these books brings something unique to the table. Whether you’re a complete beginner looking for an intro guide or a gardener looking to keep the peace with your new chickens I guarantee this post has something for everybody.